OptinMonster is the best lead-generation plugin for WordPress that allows you to create attention grabbing optin forms that convert. OptinMonster is a great solution for internet marketers, bloggers, developers, eCommerce websites, and all other small businesses. 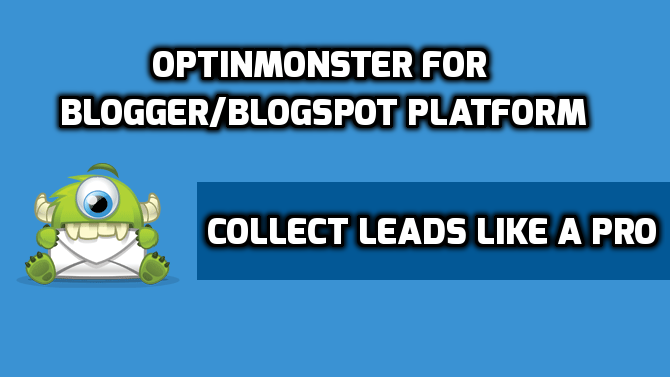 Basically if you want to grow your email subscribers and improve your lead generation efforts, then you need OptinMonster.OptinMonster is a WordPress plugin. In order to use OptinMonster, you must have a WordPress site and an account with one of the email marketing service like Aweber, MailChimp, Constant Contact, CampaignMonitor, MadMimi, InfusionSoft, GetResponse, etc ! 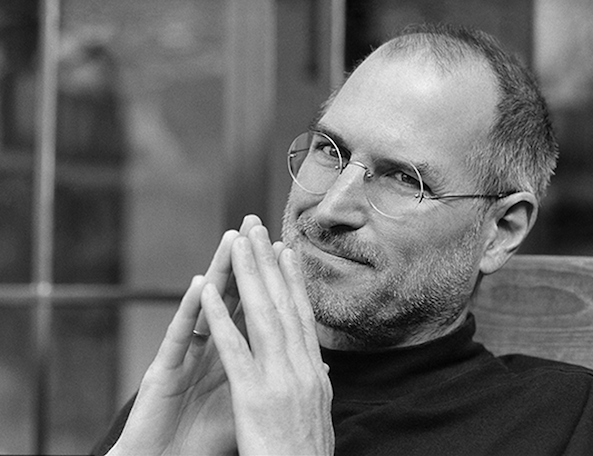 Optin monster was only for WordPress. Unfortunately there are many bloggers like me still on blogspot platform who admired optin forms such as lightbox popup so this is the reason why i made this OptinMonster Lightbox popup widget compatible for blogger/blogspot blog ! The prices were also not appealing internet marketers & bloggers were pretty much disappointed but they wanted OptinMonster for free or atleast at fair price if possible but OptinMonster were not fulfilling their needs not even a bit !!! people are very uncomfortable with their pricing take a look at their DAMN HIGH RATE ! Note: This Pop-up collects email with FeedBurner which is a free email marketing service powered by Google and it can collect UNLIMITED amount of subscribers & it automatically mails your subscribers as soon as you publish your posts ! OptinMonster Light Box pop up can be integrated with Mailchimp and Ininbox also. I have highlighted the Text-stuff which show in the pop-up change them if you need then don't forget to changed the my feedburner URL with yours in the above code search for: http://feedburner.google.com/fb/a/mailverify?uri=eRobber ! Code OptinMonster LightBox Popup With Ininbox. I have highlighted the Text-stuff which show in the pop-up change them. Don't forget to changed the my Values with yours in the above code. You can find this values in your default Subscription box which InInbox gives you. Code OptinMonster LightBox Popup With MailChimp. -> This Popup appears in 5 seconds after the page finishes loading completely. -> This Pop-up has built-in cookie function so it appears only per visitor and it shows the same visitor only after 5 days of span time, this function is used on all most all pop-up widgets to maintain good user experience and this pop up won't be annoying ! -> If you want change these functions its pretty easy with altering a bit in the code! -> This Pop-up widget uses FeedBurner to collect subscribers if you want you can also use some other email marketing service instead of FeedBurner with a bit alteration in the code. Do share this post if you find it useful let others also to get benefited & do leave your valuable comments after trying out !